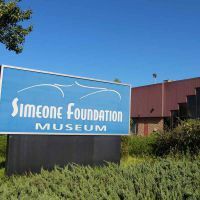 This year’s Poster Session and Reception will be held at the Simeone Foundation Automotive Museum. 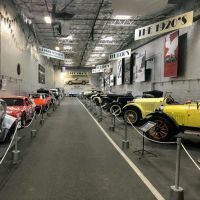 Located in Philadelphia, PA, the Simeone Foundation Automotive Museum is one of the world’s greatest collections of racing sports cars. 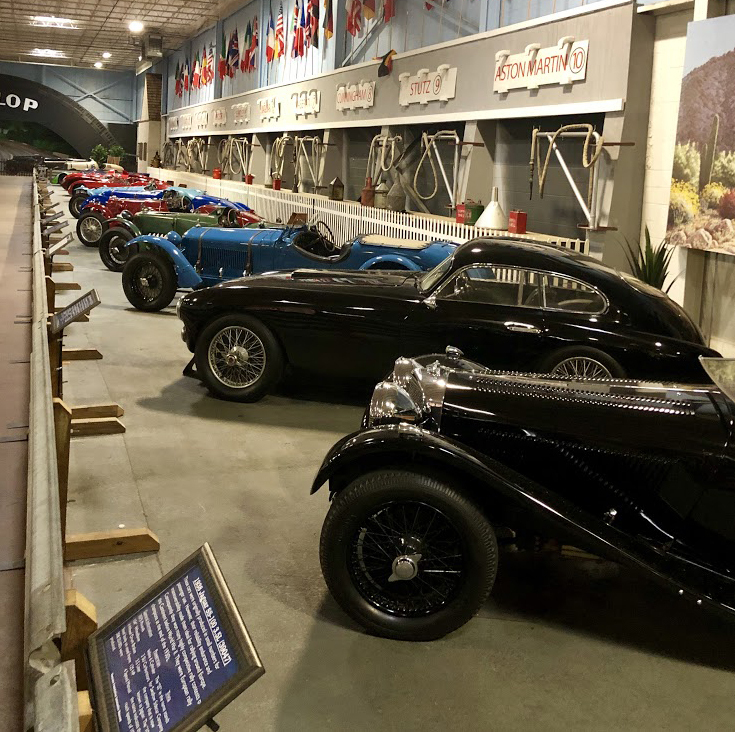 Through their theme, “The Spirit of Competition”, they celebrate the history and evolution of these magnificent machines. 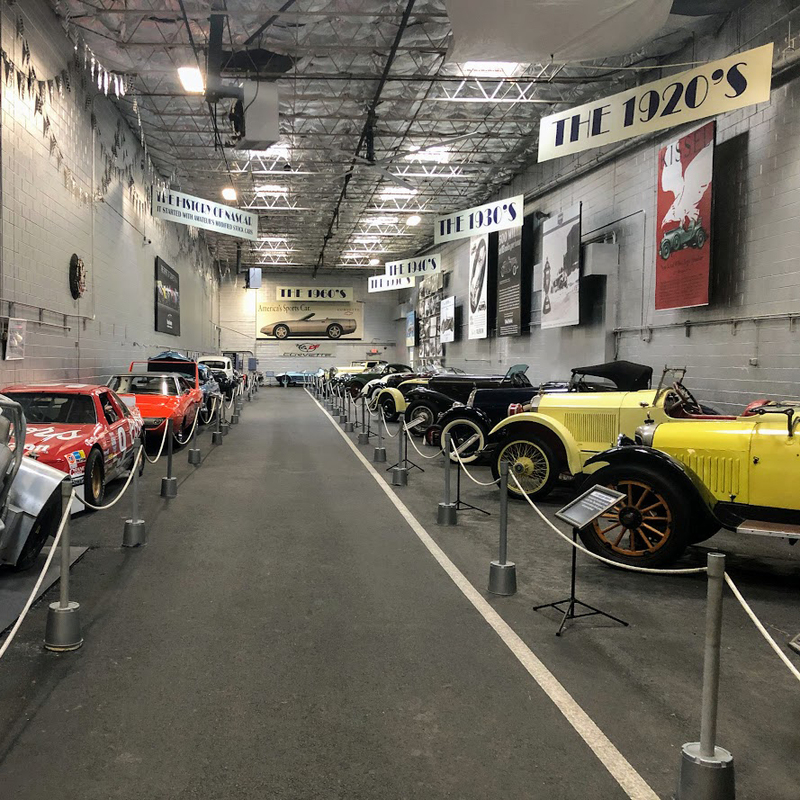 Assembled over 50 years by Dr. Frederick Simeone, a retired Neurosurgeon from Philadelphia, the Museum contains over 65 historically significant cars including Ferrari, Alfa Romeo, Bugatti, Mercedes, Jaguar, Bentley, Porsche, Aston Martin, Corvette, Ford, and more. 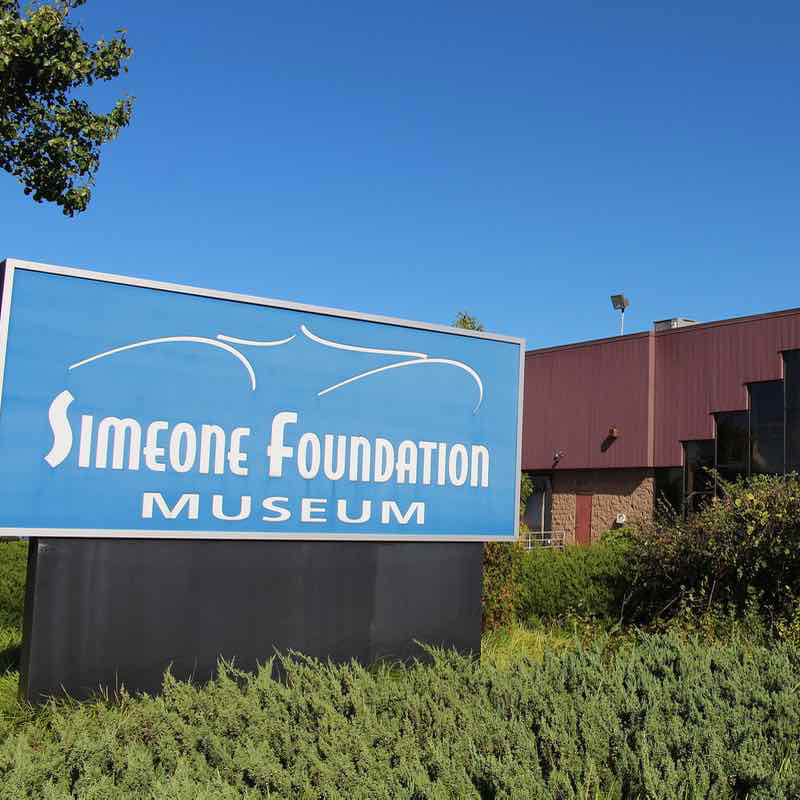 When we arrive at the Simeone Foundation Automotive Museum, our group will take a self-guided tour from 1:30 – 3:00pm. 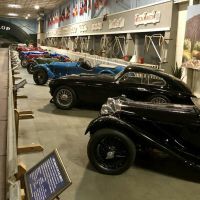 There will be volunteers on the museum floor to tell you more about the cars and answer any questions you may have. Following our tour, from 3:00 – 4:30pm, will be the ICDD Poster Session and cocktail reception. To finish out the evening, we will enjoy a buffet dinner and dessert before returning to the Best Western Concordville Hotel.